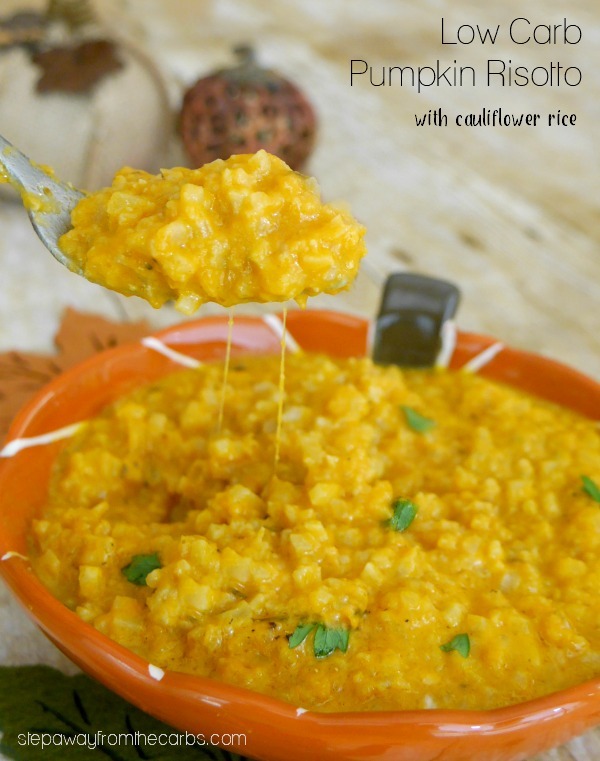 This low carb pumpkin risotto is made with cauliflower rice! It is comforting, filling, and perfect for a cold day. 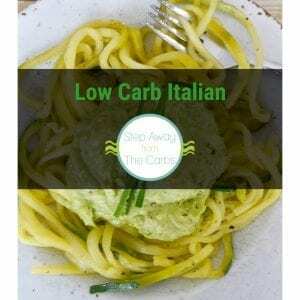 So I’ve thought for AGES about making a low carb risotto that uses cauliflower rice. I tried an Instant Pot version a while ago but there was WAY too much liquid, and I never got around to trying it again. 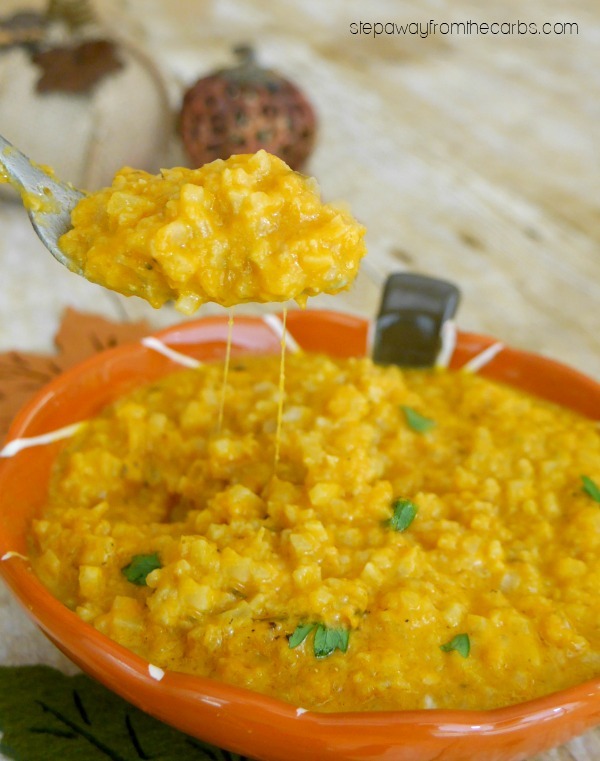 But with the huge influx of pumpkin recipes that September brings – I finally got around to trying a low carb risotto – with pumpkin! 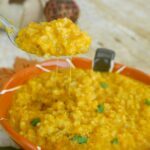 So I’ve seen high-carb risotto recipes that use cubes of pumpkin. 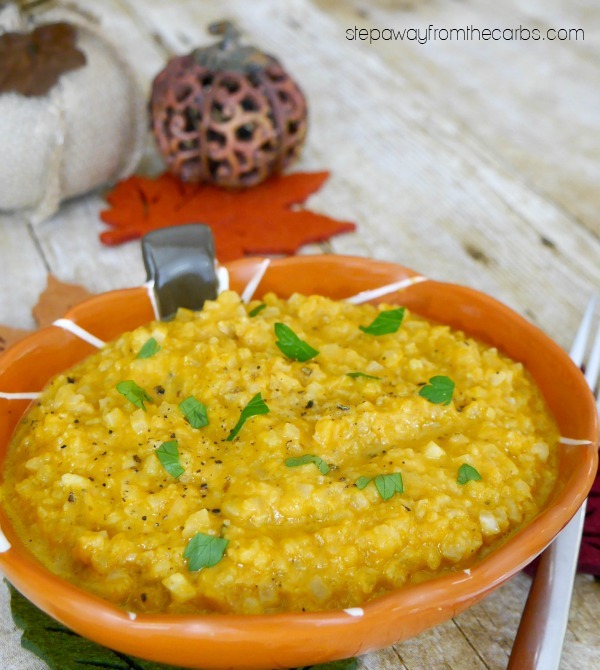 But I’ve used pumpkin puree here for two reasons. Firstly – when I decided to make it, pumpkins weren’t available in stores yet. And secondly, and perhaps the real reason, is that as a Brit, my pumpkin-wielding experience is somewhat lacking. 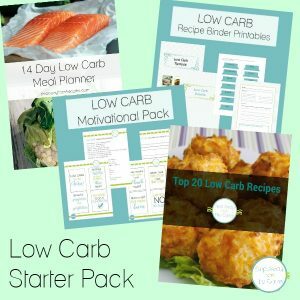 And although it’s not a high carb vegetable, it’s not low carb either, so it’s not like I needed a lot of it. So it’s the convenient option for sure, but I just know you’re going to love this warming and comforting dish! 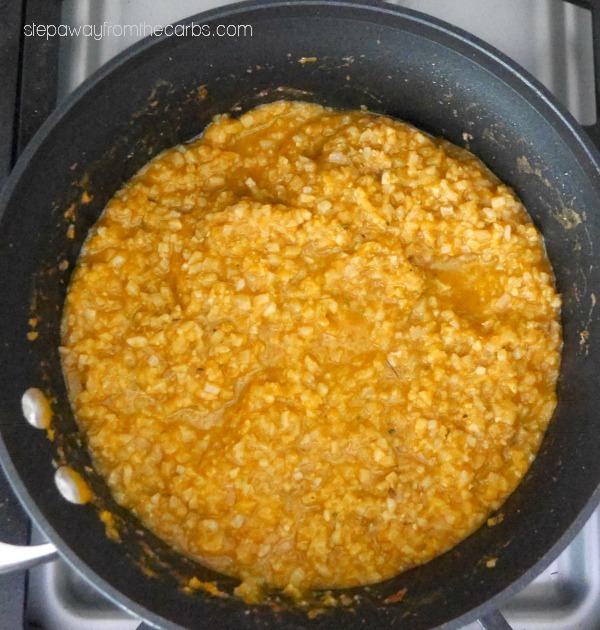 To start this delicious low carb pumpkin risotto, melt some butter in a large saucepan. Add some olive oil and riced cauliflower (you can buy this pre-riced or check out my tutorial on how to make cauliflower rice). Add some onion powder and sauté for 5 minutes, stirring often. Add some chicken broth (or vegetable broth, if you prefer), and some canned pumpkin puree. Make sure you buy 100% pumpkin – not pie filling! Bring to the boil, then reduce to a simmer. Continue to cook until the liquid has reduced and the cauliflower is tender. Add dried thyme, heavy cream, and shredded Parmesan, and stir to mix. Taste for seasoning and salt and pepper as necessary – like a homemade soup I usually find it needs a lot, but it depends on the broth that you have used. Divide the risotto between the serving bowls, and garnish with fresh chopped parsley. So. A quick note about serving size. This recipe is really filling – and definitely serves more than two, especially with a side salad. But it isn’t quite enough for four people – and it isn’t really the kind of dish you’d serve as an appetizer anyway. So a yield of three servings is about right. 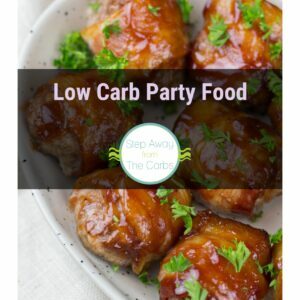 That still puts it at 10g net carbs – which is too high for you keto people, I’m afraid. So plan to share this luxurious risotto with your significant other – and keep the last third for yourself to enjoy the next day for lunch! Melt the butter in a large saucepan. Add the olive oil, cauliflower, and onion powder and sauté for 5 minutes, stirring often. Add the chicken broth, and pumpkin puree. Bring to the boil, then reduce to a simmer. Continue to cook until the liquid has reduced and the cauliflower is tender, about 8-10 minutes. Add dried thyme, heavy cream, and shredded Parmesan, and stir to mix. Taste for seasoning and salt and pepper as necessary.